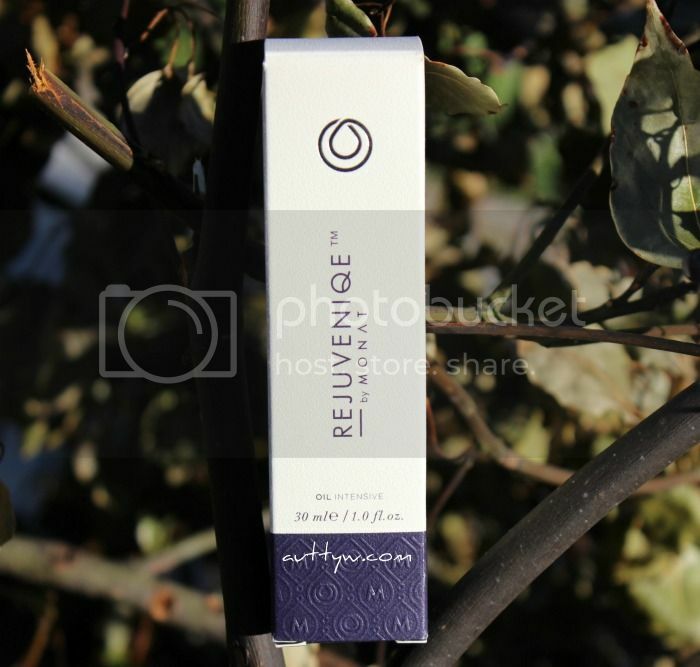 How about a little bit of information about the Monat Global Rejuveniqe™ Oil Intensive product before we get into said review! The oil itself contains all of these yummy goodies! 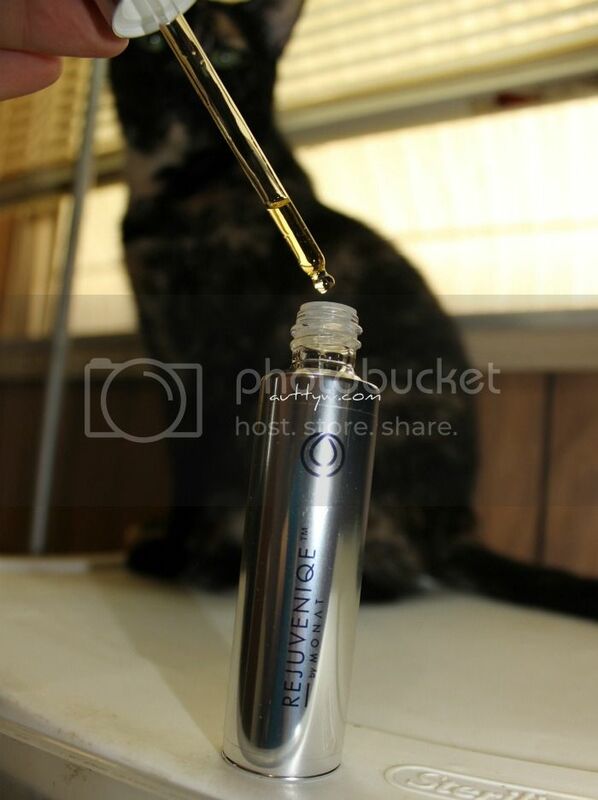 Abyssinian: The Key ingredient in Rejuveniqe Oil Intensive. From the crambe abyssinica plant native to central Africa, it’s a rare and unique combination of fatty acids prized for their ability to do everything from mimic the effects of silicon for unbeatable shine; lubricate the hair deep into the follicle; and protect and coat each strand. Baobab: The renowned baobab trees have grown for centuries in the arid climates of India and Africa, and its exotic oil from the tree’s seeds are rich in antioxidant-rich palmitic acid and Vitamin F.
Buriti: The fruit of Africa’s Moriche palm – known as the Tree of Life – is one of the world’s richest sources of beta-carotene, which moisturizes and nourishes. Camelia: Also known as tea-seed oil, it’s ultra-hydrating oil responsibly harvested from China that cleans the scalp and pampered dry stands thanks to its abundance of Vitamin E and polyphenols. Carrot Seed: Specially sourced from the mountains of Switzerland, it’s rich in Vitamin A to condition the scalp, plus Alpha Linolenic Acid for anti-inflammatory protection. Monoi: Selectively sourced from the warm tropics of Tahiti, it’s a restorative oil rich in Omega 3 and fatty acids to heal damage and promote growth from the root. Meadowfoam: This oil is sourced right from the Pacific Northwest of the USA. Named for its flowers’ resemblance to white foam on the ocean, meadowfoam oil is another outstanding source of Omega 9 fatty acids for shine and sheen. Moringa: Ancient Egyptians prized Moringa Oil for its nourishing properties, thanks to antioxidants and Vitamin E, which help combat skin fatigue, plus clean and purify the scalp. This oil retails for a whopping $99 USD or if you are a VIP customer you pay only $84. This product can be used on your Hair, Face and Body! I must say that, I LOVE the scent of this! It's very citrus-y and I LOVE citrus scented things so this is right up my alley!! Like I had said, I've been using this product for a little over 6 weeks and for my hair, I've not seen much of a difference. Since I dyed my hair back to what USED to be it's original color (long story) my hair has been pretty dry, not to mention that I need to desperately get it trimmed. Now, there has been some difference in my hair, but just not what I was expecting considering all of the good thing that are in it. Maybe I had too high of expectations. For myself I found that just for this to not make my hair a giant greaseball I had to SKIP my conditioner when I washed my hair. That's not exactly a bad thing, but as dry as my hair is I need all of the moisture I can get. Maybe because I didn't use it every day? Or maybe I used too much or two little? I've had a pretty positive experience with this oil, which I am greateful for! They say that this product is good for all skin types (yes even us oily skinned gals), but I didn't have enough courage to use this on my face. I've been fighting a couple nasty breakouts that I finally got rid of (woohoo!) and I just didn't want to risk getting more. I did use this on the dry spots on my feet and it did help! I used it in combination of a couple other products and the heels of my feet have definitely gotten softer! If you look in the picture below on the left side I used NO oil and on the right I used no oil, There definitely is a difference. I will say this though, if my hair was trimmed of all of it's split ends I do think that I would have had different results with this product. 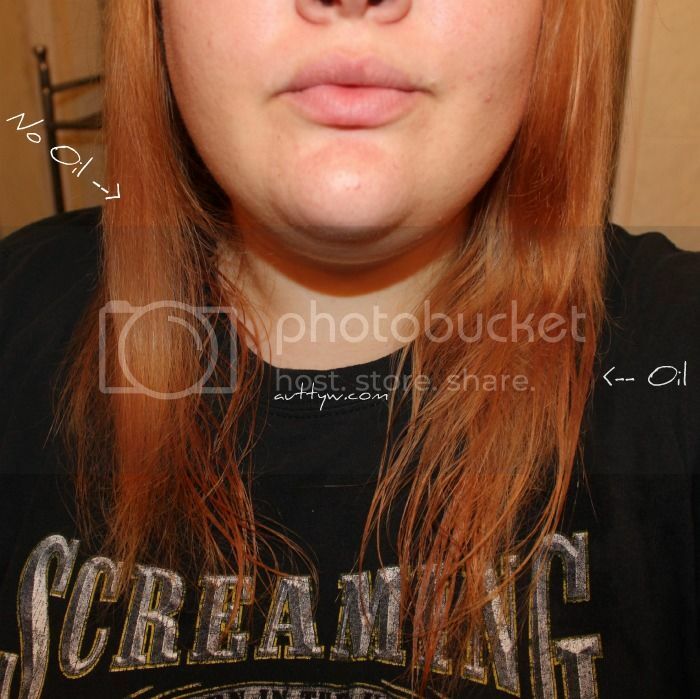 Since I kept this mostly on the ends of my hair, I didn't see much of a difference except that it made it look a little smoother and it straightened my hair out more then if I didn't use it. I did have a pretty positive experience with this product and when I get my hair trimmed I do plan on giving this another go..I am still using this on my hair, so it obviously has made a good impression on me! I will say that I love that it was formulated without NO Phthalates, PEG, DEA/MEA, Sulfates, Parabens, Harsh salt systems, Harmful colors, Harmful fragrances. Have you tried this? Do you think you'd be able to shell out the $99 to try this out?! INGREDIENTS: Limnanthes Alba (Meadowfoam) Seed Oil, Crambe Abyssinica Seed Oil, Camellia Oleifera Seed Oil, Solanum Lycopersicum (Tomato) Seed Oil, Daucus Carota Sativa (Carrot) Seed Oil, Citrus Limon (Lemon) Peel Oil, Citrus Aurantifolia (Lime) Oil, Citrus Aurantium Bergamia (Bergamot) Fruit Oil, Adansonia Digitata Oil, Mauritia Flexuosa Fruit Oil, Cocos Nucifera (Coconut) Oil, Gardenia Tahitensis Flower Extract, Moringa Oleifera Seed Oil, Caryocar Brasiliense Fruit Oil, Helianthus Annuus (Sunflower) Seed Oil. Nice review! The packaging on it looks so expensive. You seriously need to try it on your face. 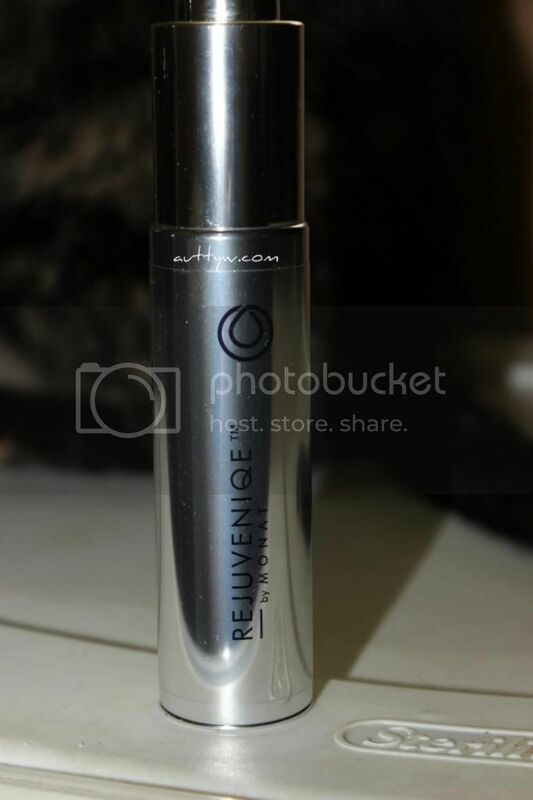 I think I have the most oily complexion ever and I love using the Rejuveniqe at night.